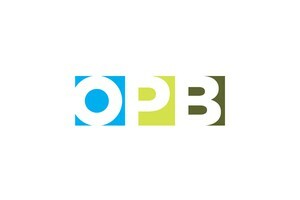 by OPB Staff OPB Jan. 21, 2016 4:23 p.m. | Updated: Jan. 22, 2016 12:35 p.m.
Oregon Gov. 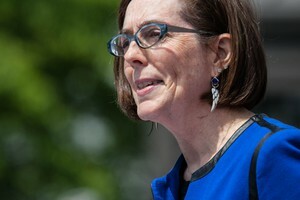 Kate Brown again called on the federal government to find a swift and peaceful resolution to the armed occupation in Harney County Thursday during an interview with OPB. The occupation began Jan. 2 when a group of armed men led by Ammon and Ryan Bundy — the sons of Nevada rancher Cliven Bundy — took over the refuge. “The bottom line is that federal authorities must move quickly to end this occupation, and they must move quickly to hold all of these wrongdoers accountable,” she said. Brown also spoke about her proposal to have the state offset the costs being incurred in Harney County. The governor has put those costs at roughly $100,000 a week. She is requesting that, in turn, the federal government reimburse the state. “Given that this is federal jurisdiction and the federal authorities are in control, it seems appropriate that the federal government reimburse the state for the costs incurred,” she said. Brown then discussed her policy agenda, which she released Wednesday. “My priorities for 2016 include education, economy, equity and preparedness,” Brown said, noting that a main focus will be ensuring the health of small businesses. “We want our small businesses to deal with their business lines, their black lines, not with regulatory red tape,” the governor said. 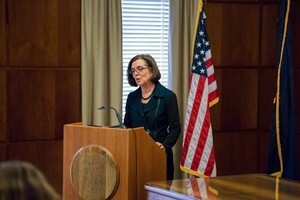 Hear more of the governor’s thoughts on Harney County and her policy agenda by clicking the link at the top of this article.